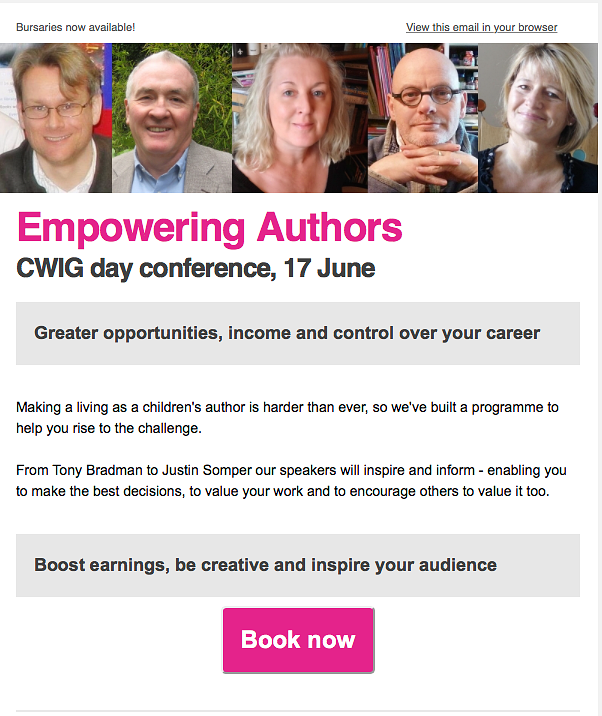 I will be speaking at the Society of Authors Empowering Authors Conference on 17 June. 10.30am - 7.30pm, Waterstones Piccadilly, 203-206 Piccadilly, London W1J 9HD. A dynamic, empowering and knowledge-packed day to help children's writers and illustrators. Book online through Eventbrite or call 020 7373 6642 to make an offline card payment.